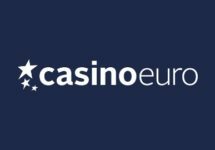 Casino Euro – The Summer Mission! Spin to win up to €5,000! Complete the mission 1x to be registered! Play Sunny Shores for a share of the prize pool! It’ll certainly be a case of Summer Lovin’ when you become one of 300 players taking a dip in the €30,000 prize pool as you join the Sunny Shores Summer Mission at Casino Euro. Simply play Sunny Shores, the latest Yggdrasil creation, and complete in the fewest possible spins the mission to collect 100 Sunny Wilds. 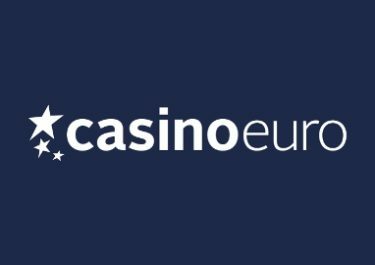 The fewer spins it takes, the higher chance of winning the €5,000 top prize in cash. 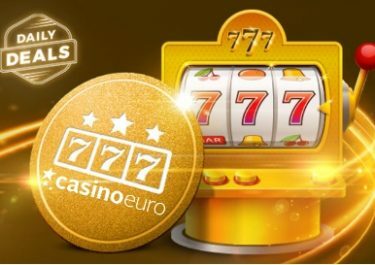 What’s more, you can also restart after 25 spins to try again, so make sure you get in the TOP300 to take your share of the winnings. Not in the TOP300? Not to worry as the TOP500 will be invited to an additional Raffle with 166 prizes worth a total of €5,000. Take your pick on the day after the tournament ended and reveal prizes of up to €500 in cash. Are you ready for some fun in the sun? 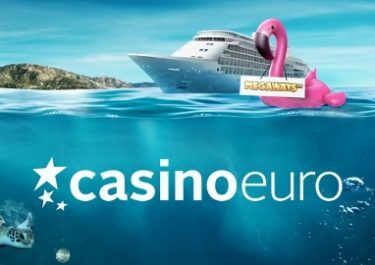 Casino Euro, in association with Yggdrasil, just launched their “Summer Mission” tournament on Sunny Shores with a €35,000 in cash prizes. Soak up the ‘Sunny Wilds’ and swim up the leader board to win your share. Simply collect 100 ‘Sunny Wilds’ playing ‘Sunny Shores’ in as few spins as possible to secure a top leader board position.